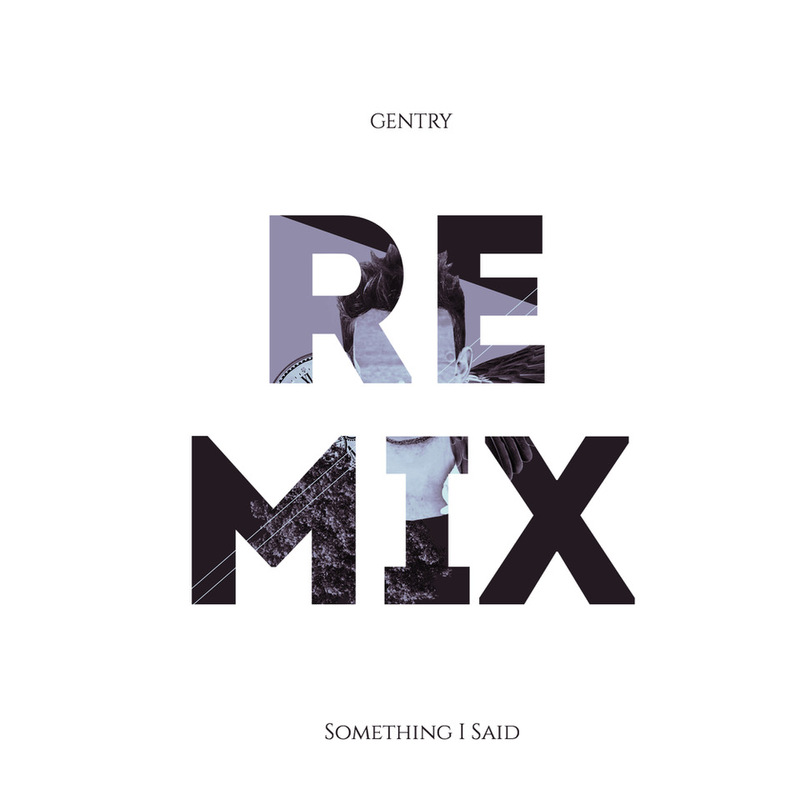 Coming to Touch on the 1st of March is a remix of Gentry’s debut single ‘Something I Said’. Originally a soulful dance-pop song reproduced into a sparkling electro-pop master class. A track with an infectious bass melody and piercing lead synth lines, with meticulous attention to detail, typical of Gentry’s style. A fresh, unique outlook on dance music, originally constructed and individual in sound. This emphatic follow up remix of ‘Something I Said’ drops 01/03 . Gentry’s Debut – Double A-Side Single ‘Disconnected’/’Something I said’ out now on Touch. A wonderful, introduction to the synth laden, joyful and brilliantly mad electro-pop of this exciting artist. Gentry is currently on tour with Pete Tong’s Heritage Orchestra. Tickets for the remaining two London dates are available here. 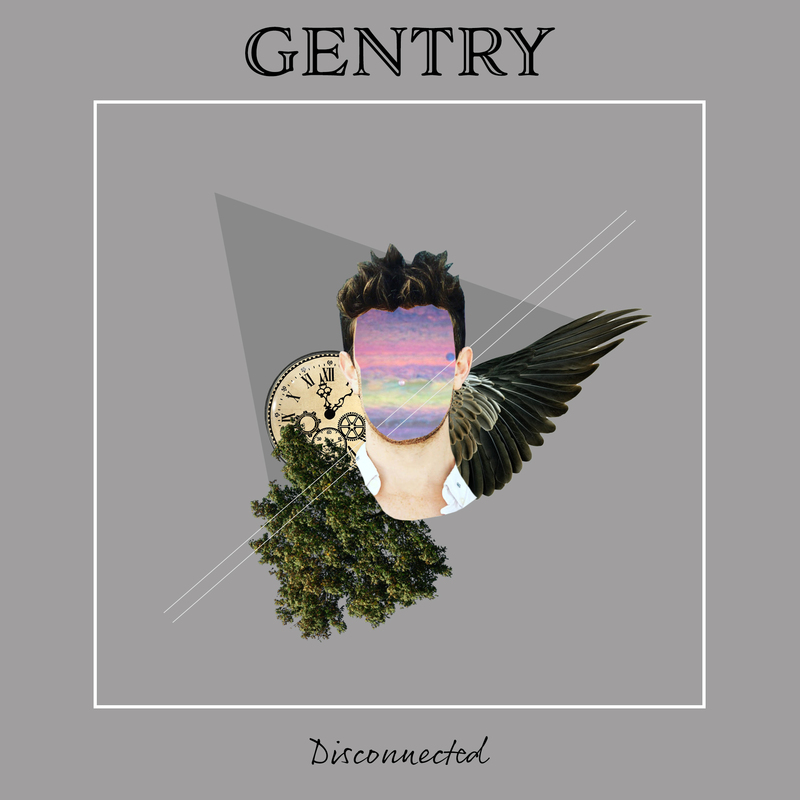 Play & Stream 'Disconnected' & Follow Gentry on Spotify. Play & Stream 'Something I said' & Follow Gentry on Spotify. Gentry is an LA based, London bred performer, composer and producer who creates eccentric, pop tinged electronica inspired by a broad array of influences.